We are looking for families willing to share their own home with adults who, due to complex challenges and health conditions, cannot live on their own. You will work alongside us providing the care, support and supervision they need to live as independently and as comfortably as possible. Our family caregivers come from a range of health and social care backgrounds. Often they are Licensed Practical Nurses, Registered Nurses, Healthcare Workers or they have strong skills and experience in providing social and health services. Our homes work best when the entire family gets involved. Encourage your family members to become respite workers so they can take on the role when you can’t. Clinical skills are not required. 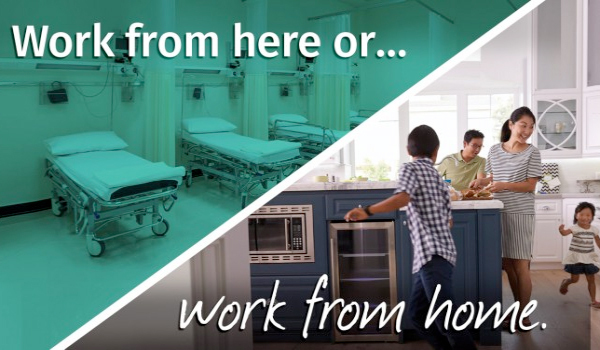 Put your clinical skills to good use without leaving the comfort of your home. Become an important part of a care team that works to support adults to live as comfortably and as independently as possible. We will equip you with all the knowledge and skills you need to be successful in this role. You will have support available to you 24 hours a day, 7 days a week, 365 days a year. Witness the positive impact you and your family have on the life of another each and every day. Our rates are between $1825 and $5323 per month. Are over 21 years of age. Are legally able to work in Canada. Are able to provide each person you care for with their own bedroom. Are able to provide three references. Are able to provide a medical report from your doctor.